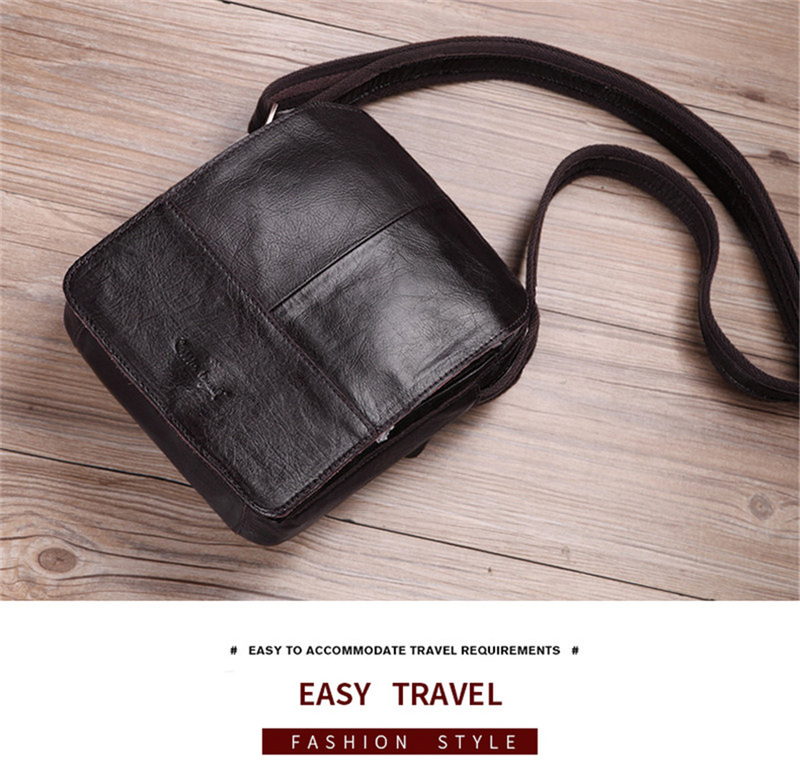 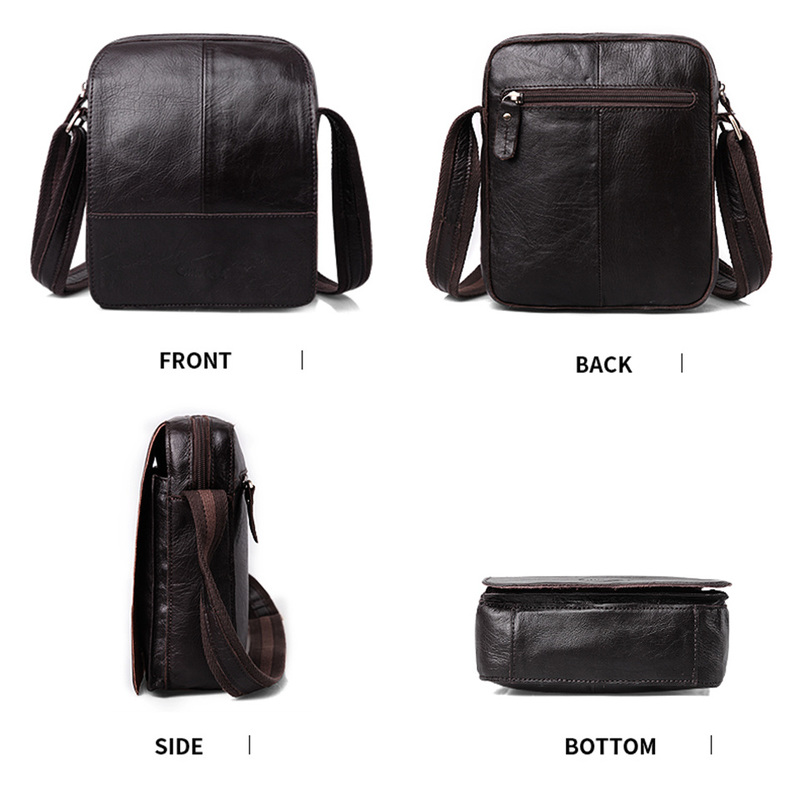 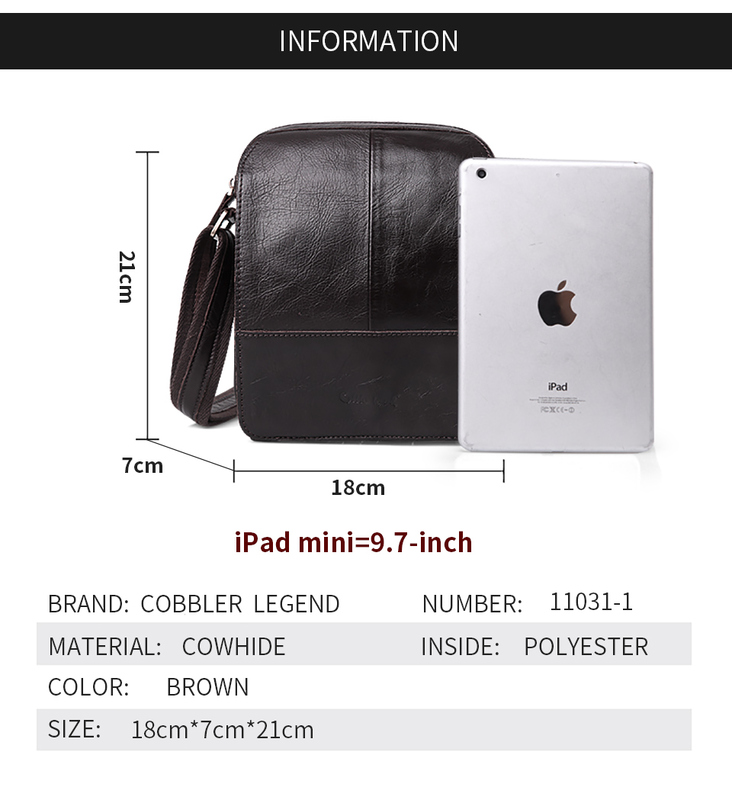 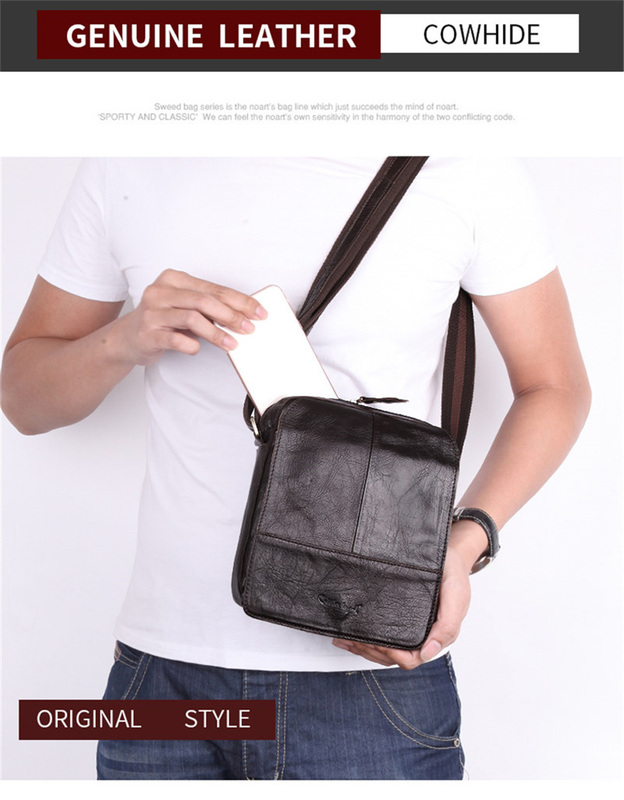 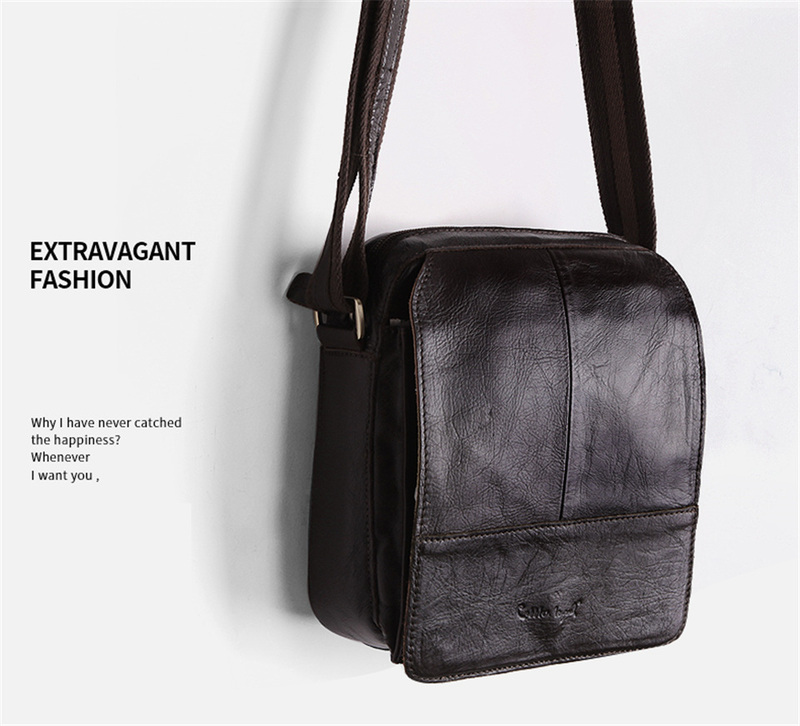 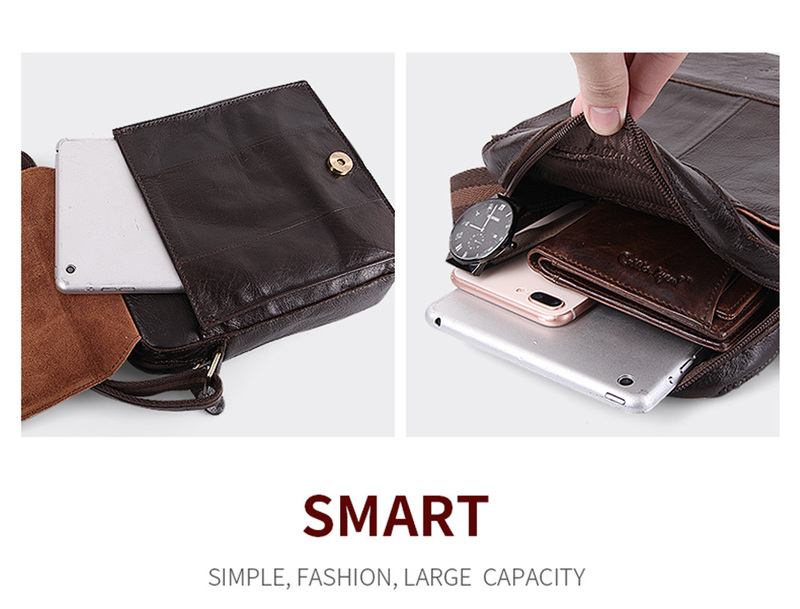 Cobbler Legend Brand 100% Genuine Leather Mens Bag Shoulder Bags Messe – ZOË Products Int'l. 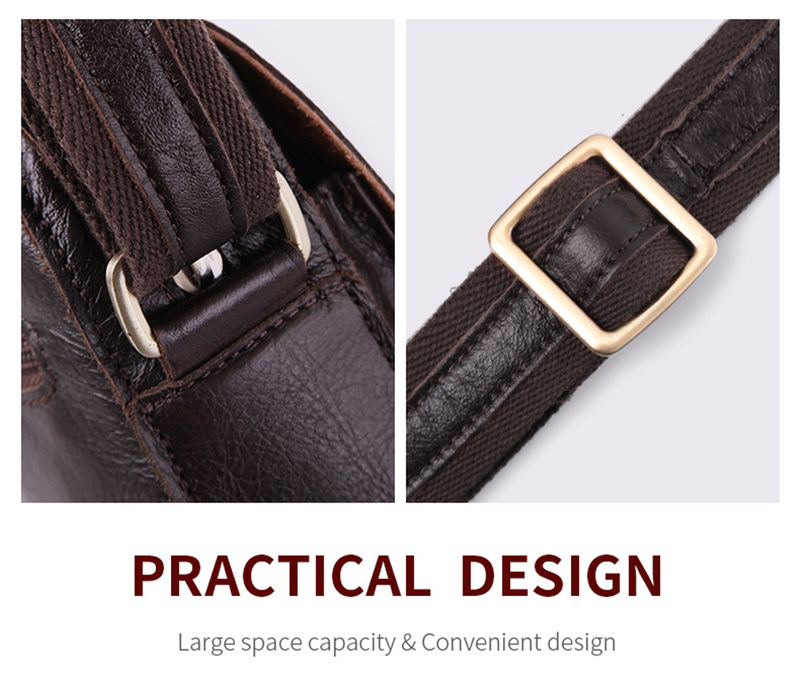 1, Light weight, less than 400 g of weight makes your shoulders easier. 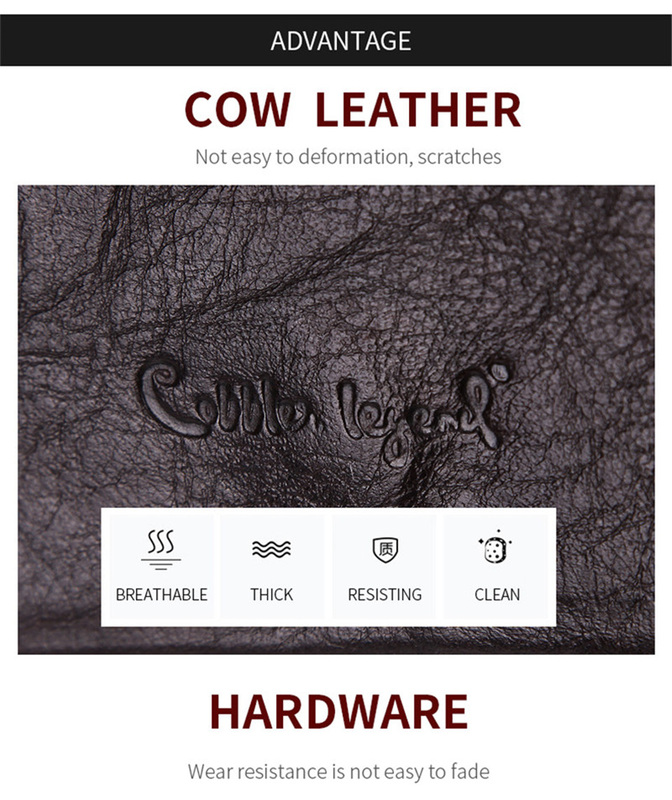 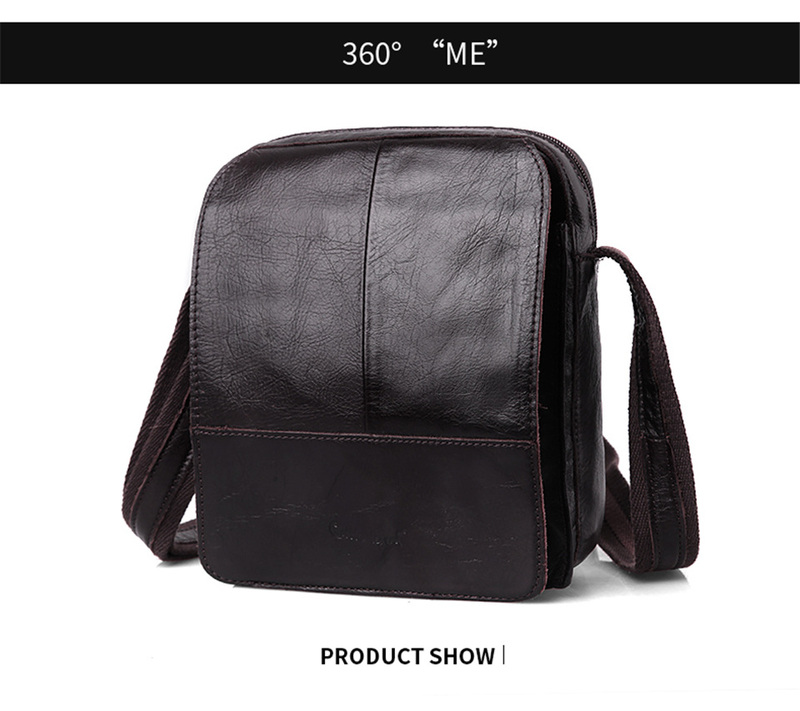 2, Durable, 100% genuine leather with metal accents. 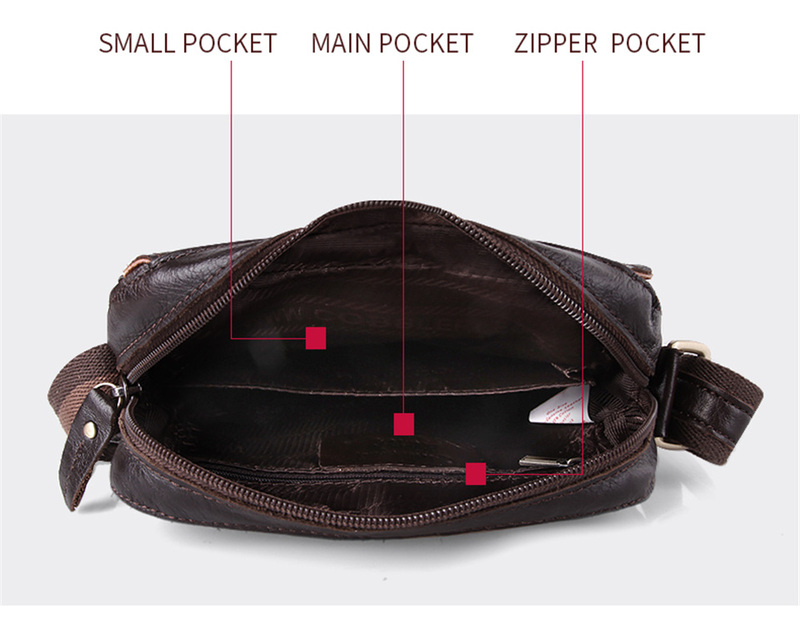 Front flap has a flap over construction. 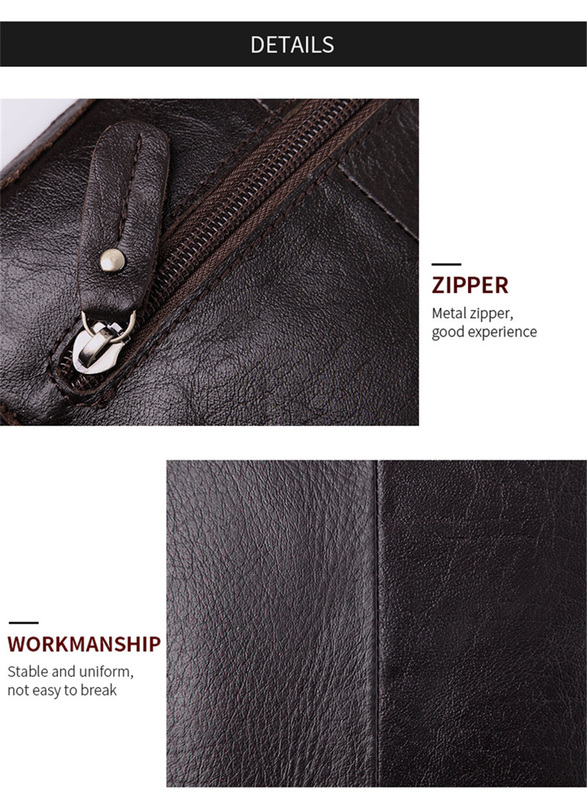 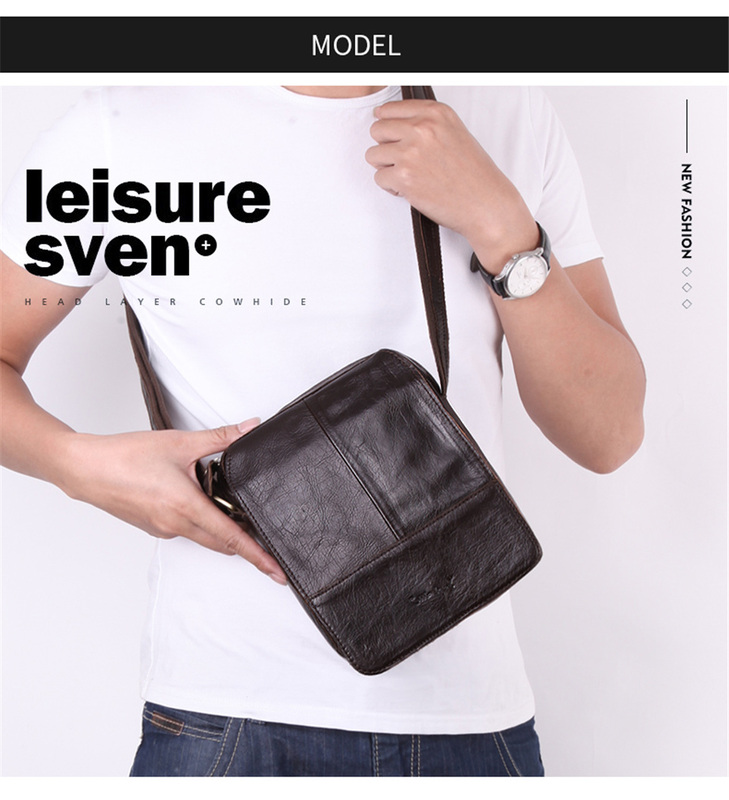 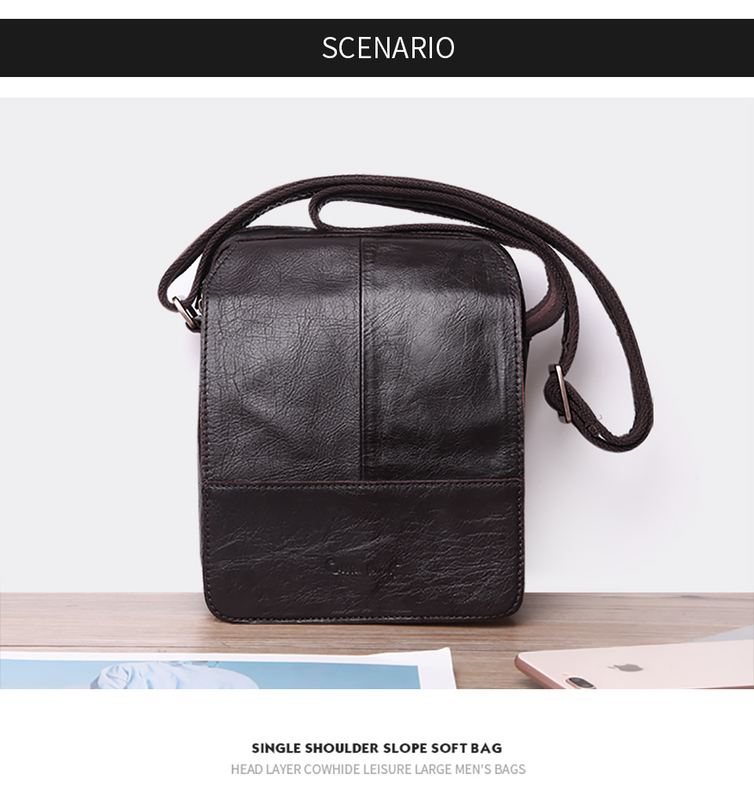 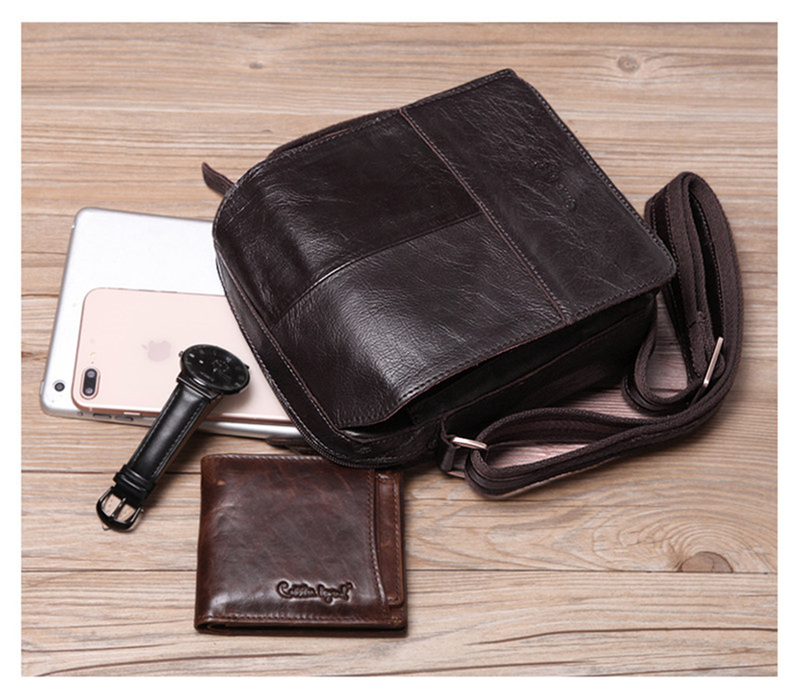 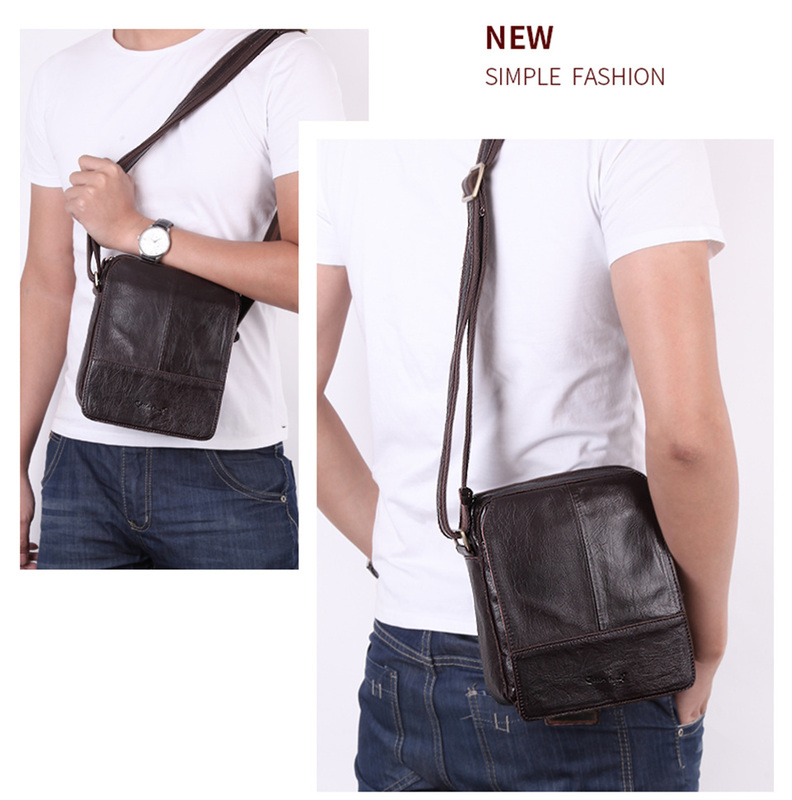 3, Our leather men's bag has raw character that improves with age. 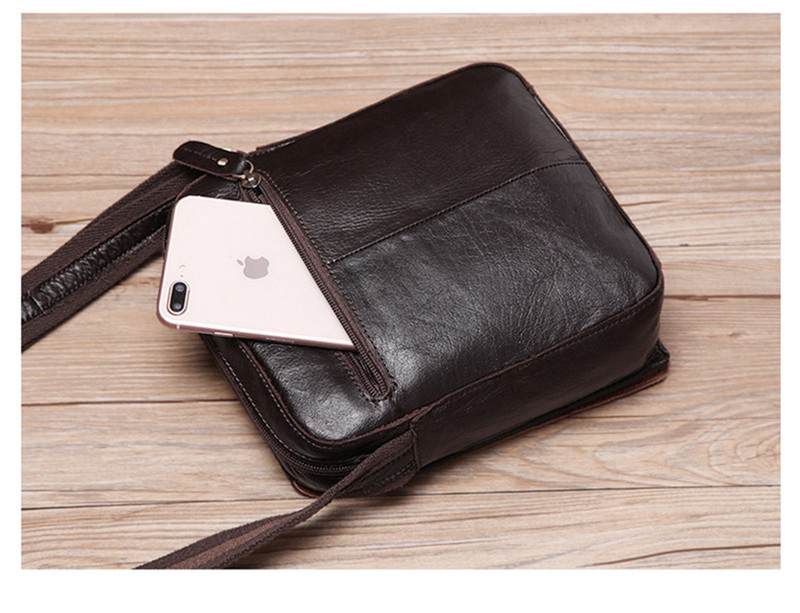 It’s vintage at its best.